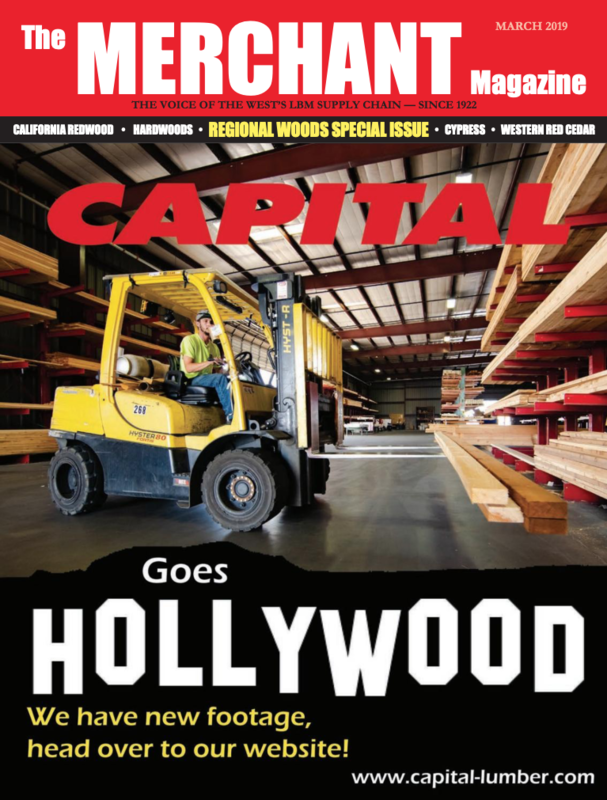 Retailers and distributors can get a leg up on expanding treated wood sales by educating employees with a popular new online course developed by Western Wood Preservers Institute. The course, “Preservative-Treated Wood: Specifications and Use,” was developed for AEC Daily, an online education platform that attracts 350,000 users per month. While the online platform is tailored for architects and specifiers, it is open to all and can be downloaded at no charge. The online course provides an overview of how preserved wood products are made and used. 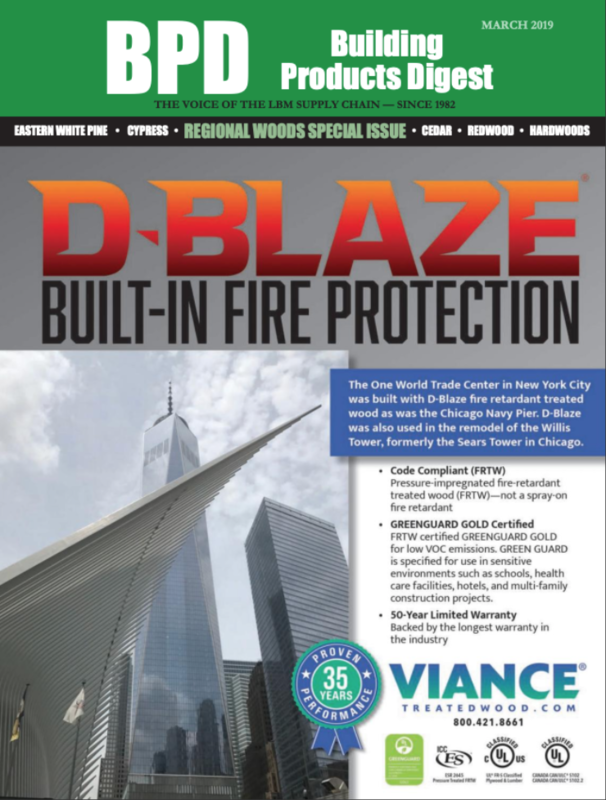 It includes sections on types of preservative treatments and required levels of retention as dictated by end-use application, desired service life, and exposure conditions; specifying with American Wood Protection Association Use Categories; preserved wood and building codes, including current issues concerning treated wood in residential and commercial construction; and an overview of Best Management Practices (BMPs). Users can download the 80-page course then take a 10-question quiz to earn Continuing Education Units (CEUs). The preserved wood course has qualified for CEUs from 23 different organizations, including American Institute of Architects, Landscape Architects and National Association of Home Builders. The course debuted this spring and in the first full month it was online, it ranked as the 13th most popular download out of 550 courses. Since May, nearly 350 users have downloaded and taken the course. 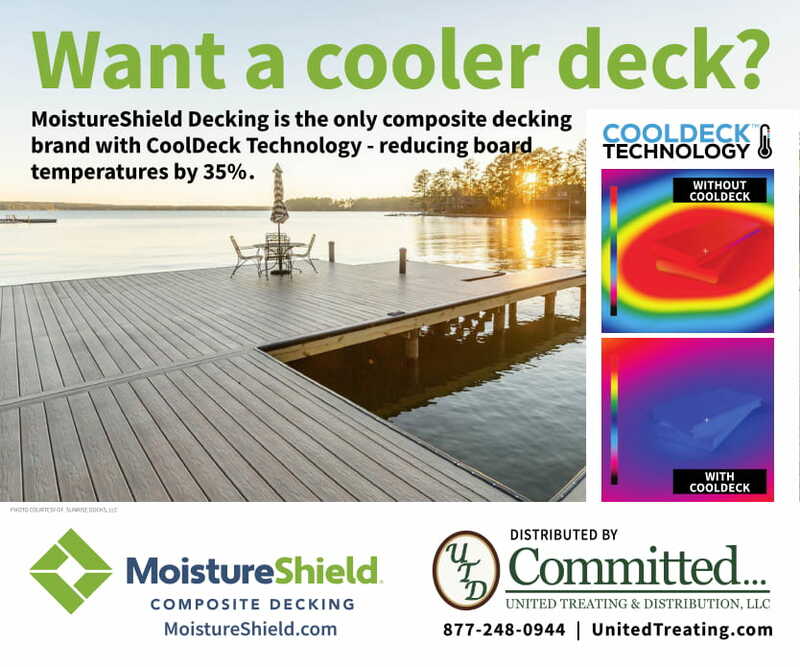 Increasing knowledge on how to properly specify and use preservative-treated wood offers bottom-line benefits, based on responses from users surveyed after taking the course. Some 56% indicated the course influenced their specifications for preserved wood. 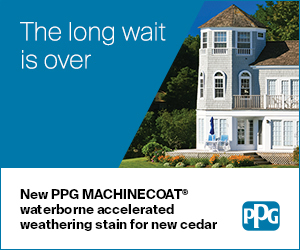 Nearly 90% said they would use the preserved wood products in future projects. 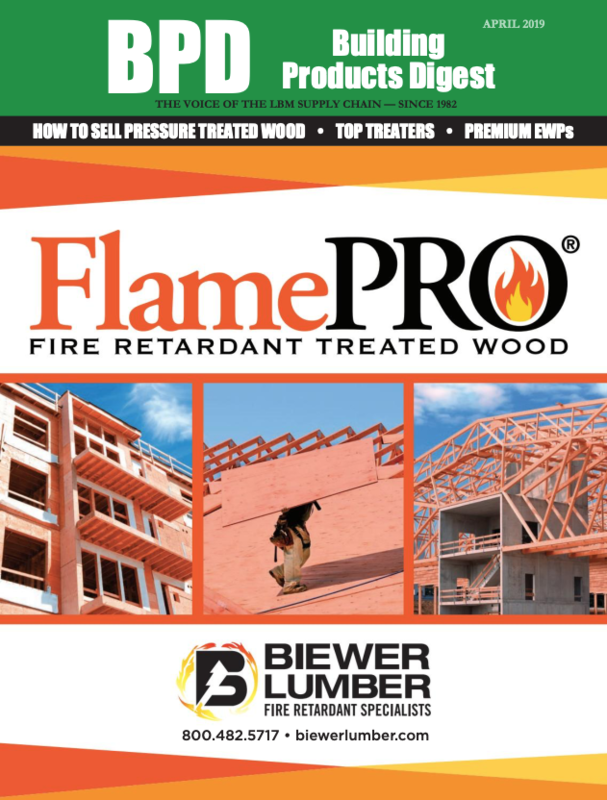 WWPI also is introducing a course on “Specifying and Using Fire Retardant-Treated Wood.” The fire retardant course will be available on the AEC Daily site later this fall. It will cover how these products are made, their formulations, and the building code references that guide their use in construction. This course offers a review of fire retardant-treated wood products, including their manufacture, the applications and types of fire retardants that are available, and the factors that must be considered to ensure FR wood products are properly specified for code compliance. 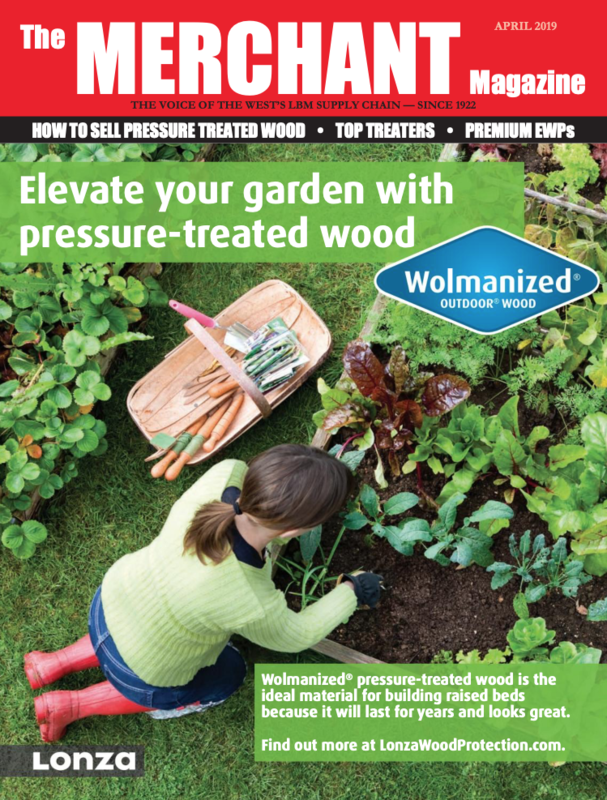 WWPI works on behalf of its members to increase public understanding and confidence in preserved wood products and secure reasonable and economic regulations regarding the production and use of these products.